Imagine a breathtaking canvas of spotless white unrolling before you. Stark, sometimes flat, sometimes undulated, glowing a pristine white under an ageless moon. 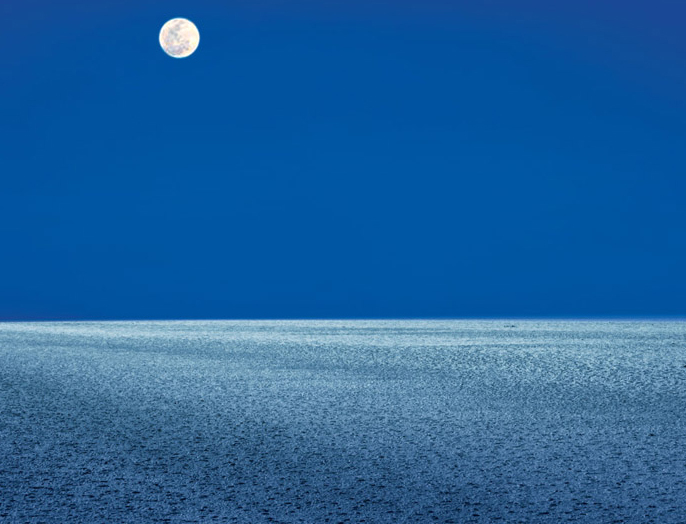 Rann of Kutch, Asia’s largest salt desert, is just that – a visual treat that will dazzle you with its brilliance. 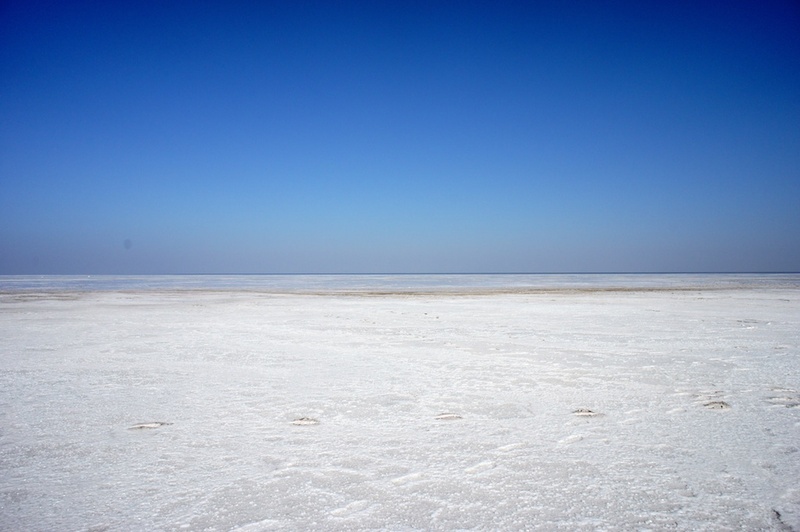 If you want to give ‘commonplace’ a miss, then Rann of Kutch in Gujarat is the destination for you. And lures you deeper and wider into its mysterious charisma. Venture into the indefiniteness of the Kutch under a full moon, and come back with the feeling that you have finally cracked the code of ethereal beauty. Uzbekistan - Follow the Silk Route.